Flagstaff Pulliam Airport is a city-owned public use airport near the CBD of Flagstaff in Arizona, United States. In 2010 the airport processed 32,838 aircraft movements. 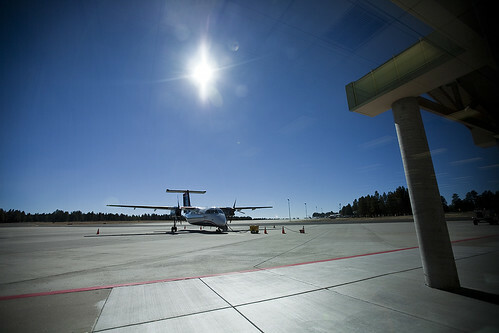 If you're flying into Flagstaff airport get a rental vehicle from Flagstaff Airport Car Rental.